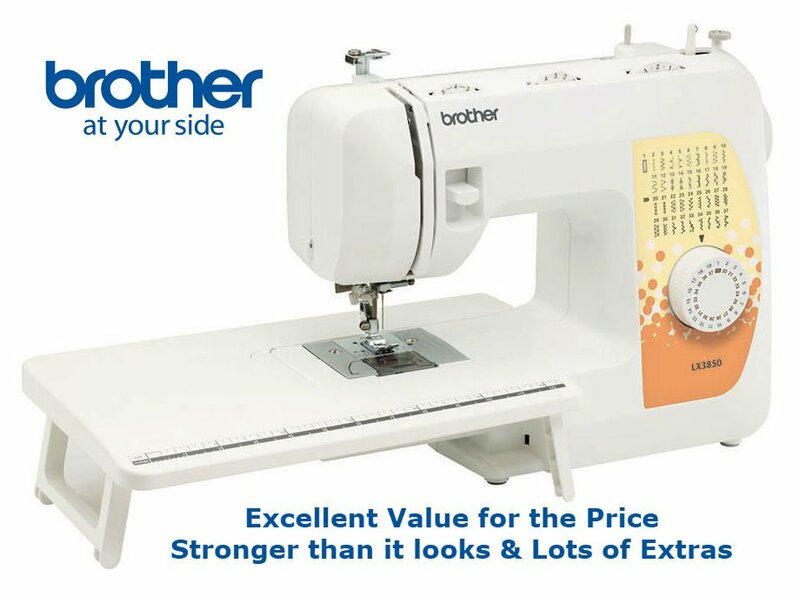 Versatile, dependable and easy to use, the RLX3850 offers features to make quilting, sewing and mending easy and enjoyable. 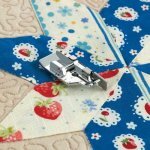 Quilters will appreciate the oversized table, walking foot, quilt guide and the built-in quilting stitches. 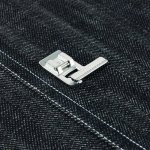 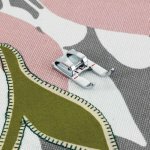 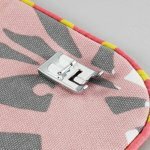 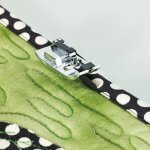 Mending is less of a chore when you can stitch professional-looking hems with the built-in blind hem stitches and replace lost buttons with the easy button sewing attachment. 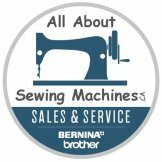 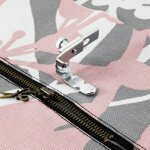 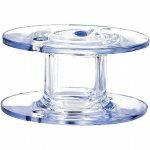 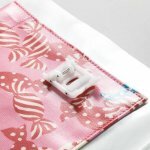 Sewing enthusiasts will enjoy the automatic needle threader, drop-in bobbin, built-in decorative stitches and the 1-step automatic buttonholer. 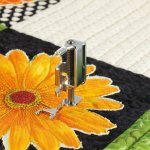 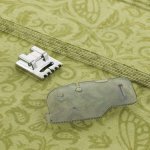 Lightweight and affordable, the RLX3850 is a great machine for beginner or occasional sewing and quilting hobbyists.